Volunteers pose together after working for the Community FoodBank. As people travel home to the embraces of their family this Thanksgiving, others must brace the cold and pangs of hunger. 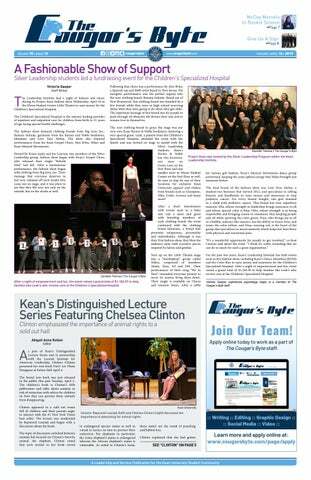 In the face of holiday excitement and cheer, the Center for Leadership and Service (CLS) on behalf of the University, humbled the Kean community by bringing attention to the millions of homeless people through their Hunger and Homelessness Awareness Week. The week is inspired by the National Hunger and Homelessness Awareness Week and ran from Saturday, Nov. 10 to Sunday, Nov. 18. Hunger and Homelessness Awareness Week takes place every year the week before Thanksgiving. The week is meant to spread awareness of the grim reality of homelessness and poverty in contrast to when many others celebrate excess of food, warmth and holiday cheer. 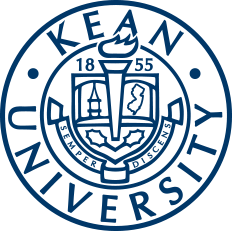 Many organizations and universities like Kean University support the cause of the week by holding events all throughout the country to spread awareness. The events are held in hopes of urging others to change their views of poverty and homelessness by encouraging generosity, especially during these dire, colder months. Holding both on and off campus events gave students a diverse variety of opportunities to help, educate and learn about the homeless community to encourage further service. "I hope that change expands beyond the campus and that when students come by and see our table [or volunteer for] off campus events or on campus events, that they take [those experiences] with them after they do the event or see the tabling and spread the word far beyond the campus," said Roberto Adams, service specialist for CLS. By going to these events, students were able to see the direct effects their efforts had in the community. Kara Kitchen, service specialist for CLS, said, "My favorite event of the week would have to be both the days for Food for Thought due to being able to see the direct impact we’re having on the community. I feel changed by the week especially as I was able to see how many sandwiches were made for the homeless by students. It really opened my eyes to how big of an impact we are making as a community." Students are encouraged to continue their volunteer efforts despite the conclusion of Hunger and Homelessness Awareness Week. Kitchen said, "I hope other Kean students are able to see the impact they’ve made on the community through all of their service efforts throughout the week. I also hope that students were able to see that hunger is more local than many people may think and that they're able to make a difference in even the smallest of ways, such as by donating one can." As hunger and homelessness continues to persist, volunteers must continue to be persistent with their service efforts.